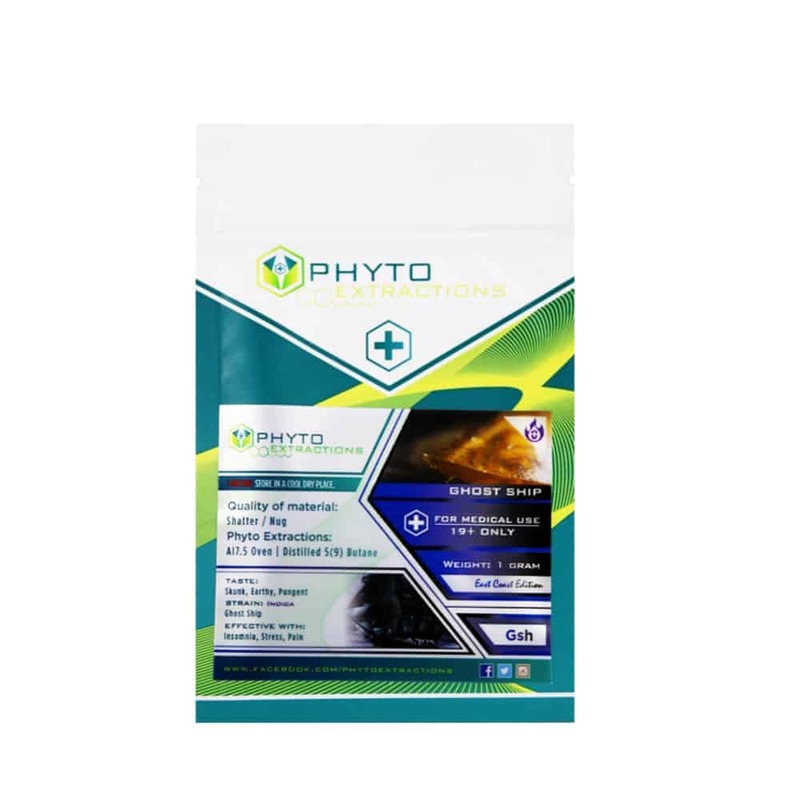 6 reviews for "Phyto – Ghost Ship – Indica Shatter"
Awesome stuff!! Great taste and great hits. This will definitely be one of my go-to shatters. This is one of my favourites by far!